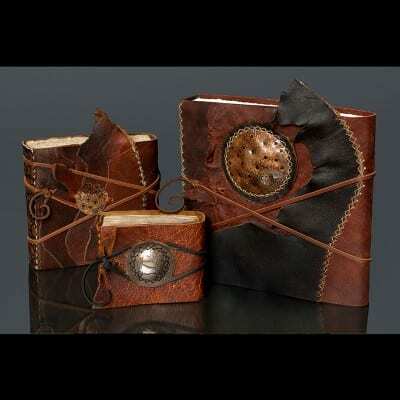 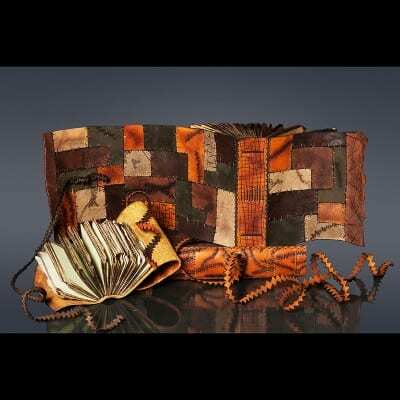 My focus is on creating functional and sculptural journals for the anecdotist in us all. 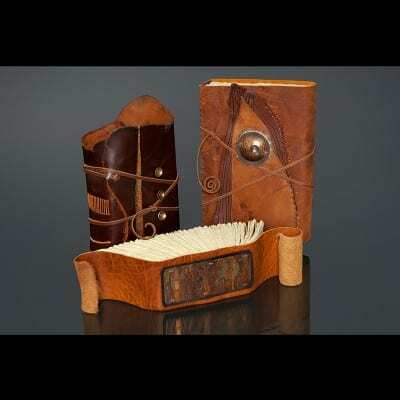 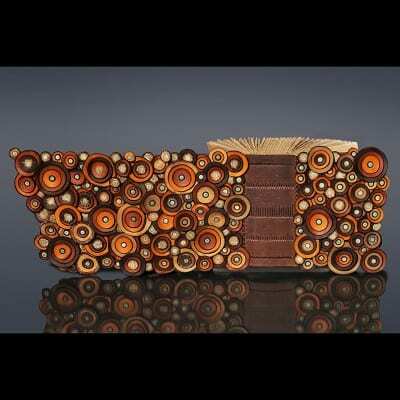 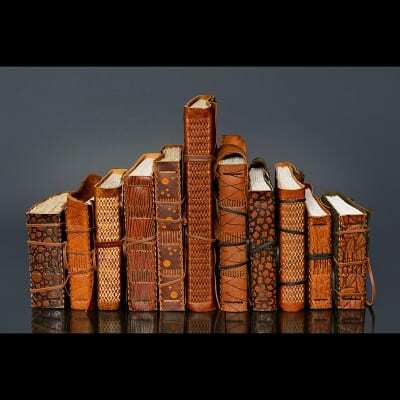 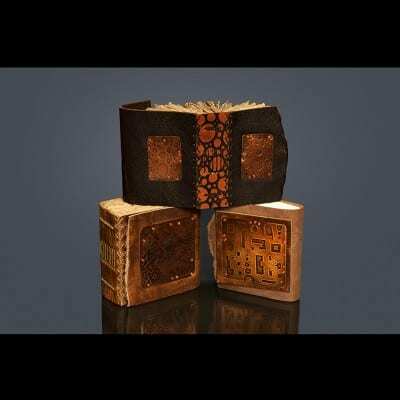 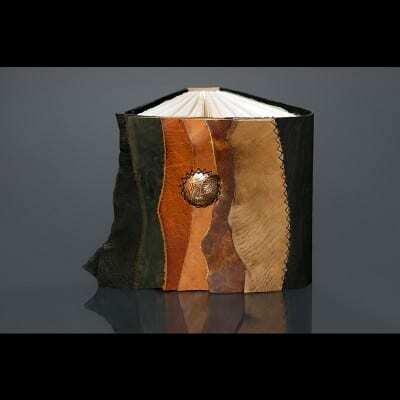 I use a myriad of techniques in bookbinding, leather-working, metal-smithing, and metal-etching. 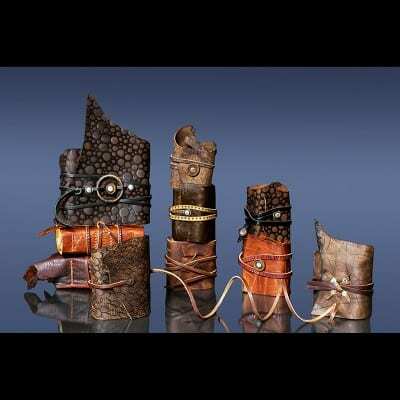 The interplay between the combined mediums of leather, metal, and paper, gives each piece a distinguished and timeless appeal.